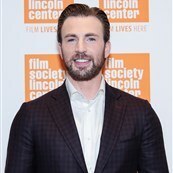 Chris Evans is making his Broadway debut in a revival of Kenneth Lonergan’s Lobby Hero (wearing a moustache, and a lot of people are into their feelings about this), and on the precipice of opening night, he has a big new profile in the New York Times. Everyone is latching onto a comment he makes about exiting the Avengers franchise after Avengers 4 in 2019 (“You want to get off the train before they push you off”), but this is not new information. Evans has been talking about retiring from Marvel since, like, the second Captain America movie. 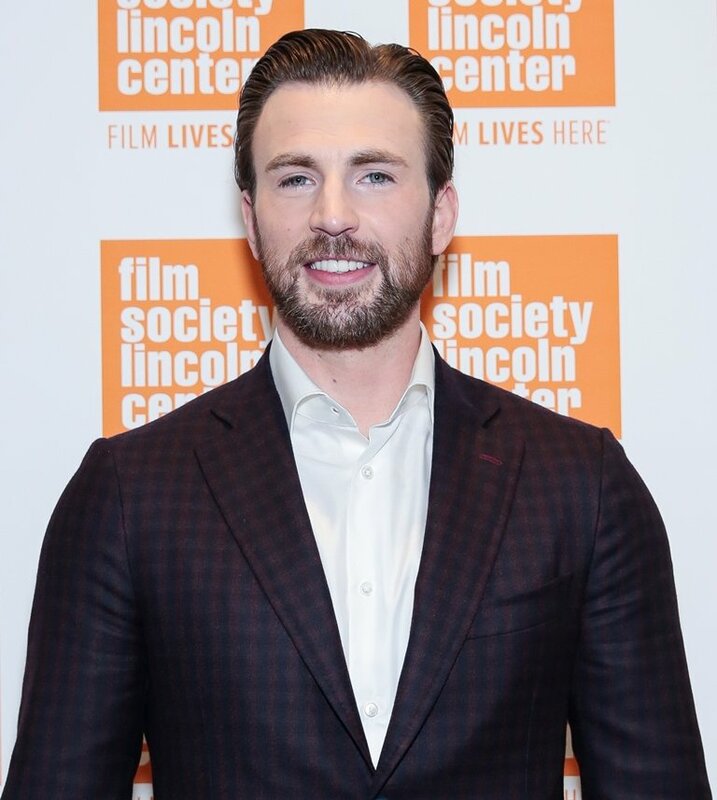 When put on the spot, especially in front of fans, he might say something like, I’ll do it as long as they want me, but 1) Cap doesn’t age, so there is a sell-by date, and 2) he has definitely talked about retiring multiple times, why is anyone surprised he’s ready to walk away? Another interesting tidbit is the intimation that Evans and Jenny Slate have broken up again. The writer, Reggie Ugwu, notes that “their on-again, off-again relationship, beloved by the internet, recently ended”. That’s too bad, she has been the most interesting thing about him of late. But this isn’t what I really want to talk about, either. What I really want to discuss is what this profile signals about Evans’ next act. Marvel has defined him for almost a decade, it’s made him an international star, and given him the kind of cushion that allows him to pursue things like his own directing gigs and Broadway. But with that winding down, he now has to redefine who Chris Evans is, post-Marvel. He has not yet successfully established an identity outside of superhero movies—like, say, Chris Hemsworth redefining himself as a comedy guy—which means he has to convince us he’s worth following even without the spandex. And this profile is pretty effective at telling us who Chris Evans is as he prepares to move into a new phase of his career. He’s doing Broadway and taking private tap dance lessons in New York, which is bordering on the kind of precious that has not favored him in the past, but it just manages to swing into “New York theater community” territory and save it from being too cute. Lainey called it a specific kind of edgy, not the Justin Theroux brand of faux edge, but in that theater actor street cred way. He’s treading the boards and taking dance lessons, he grew up in community theater—this profile reads like an application to hang out with the cool New York actor crowd. This is an effective profile for reconsidering Chris Evans. He hasn’t gone full-blown Broadway nerd, but he is definitely signaling a shift away from the Hollywood machine of blockbusters and giant studio movies. He hasn’t emerged overnight with a new persona, but he is inviting us to see him in a new light. He will still have to prove himself through his work, and as Ugwu points out, Lobby Hero isn’t a complete departure from his current persona as a superhero. It’s more subverting that audience expectation than outright breaking it. At some point he will have to make the break complete and complete his post-superhero transformation, but this is a solid step in that direction.